A rally at a Honolulu pier draws 200 who oppose a proposal to expand Papahanaumokuakea in the Norwestern Hawaiian Islands. Set against a backdrop of commercial fishing boats at Pier 38 in Honolulu, former Hawaii Gov. 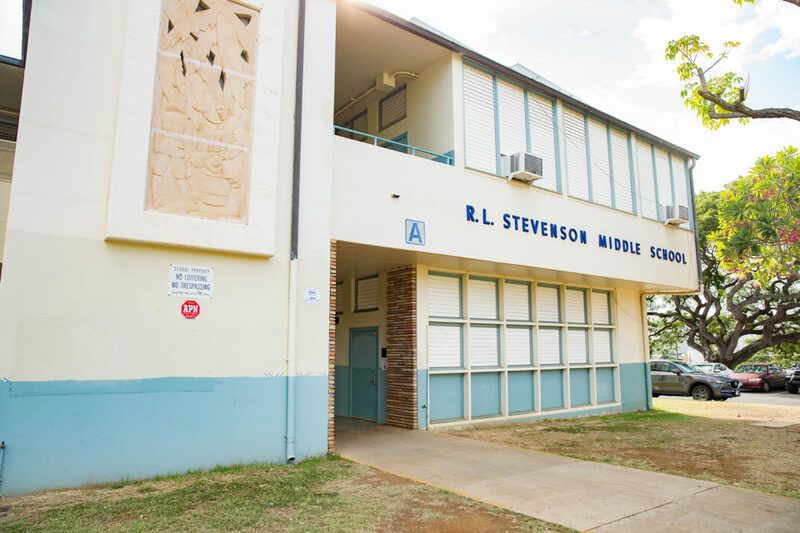 George Ariyoshi told a crowd of roughly 200 people Friday that they need to work together to stop the proposed expansion of Papahanaumokuakea Marine National Monument. 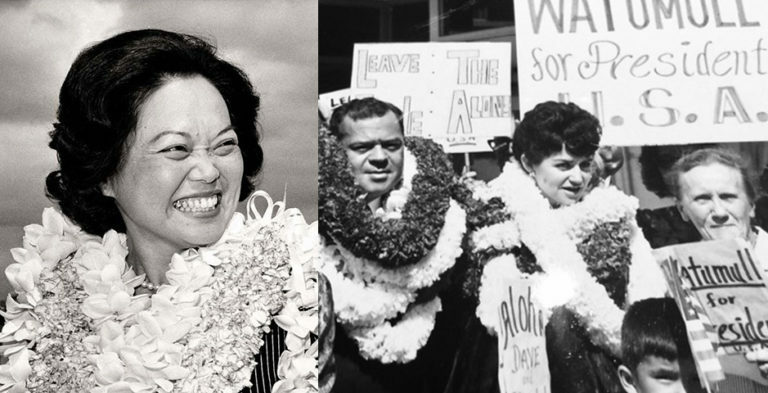 Former Hawaii Gov. 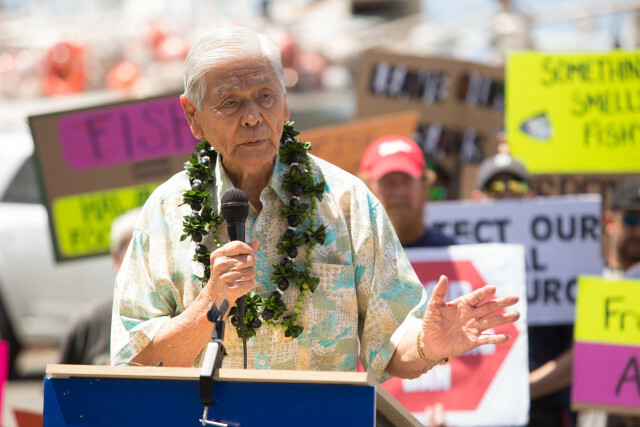 George Ariyoshi addresses the crowd Friday morning at Pier 38 during a rally against the proposed expansion of Papahanaumokuakea Marine National Monument. 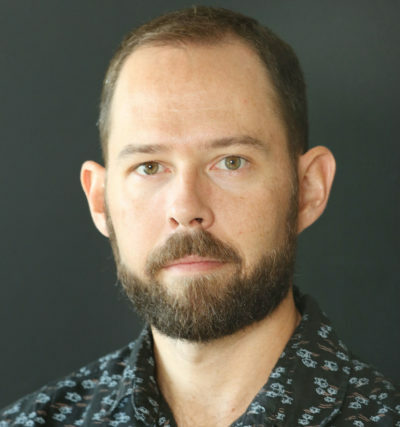 Hawaii’s longline fleet of roughly 140 boats is about to hit this year’s 3,554-ton limit for bigeye tuna in the Western and Central Pacific, prompting an early closure date for the fishery of July 22. 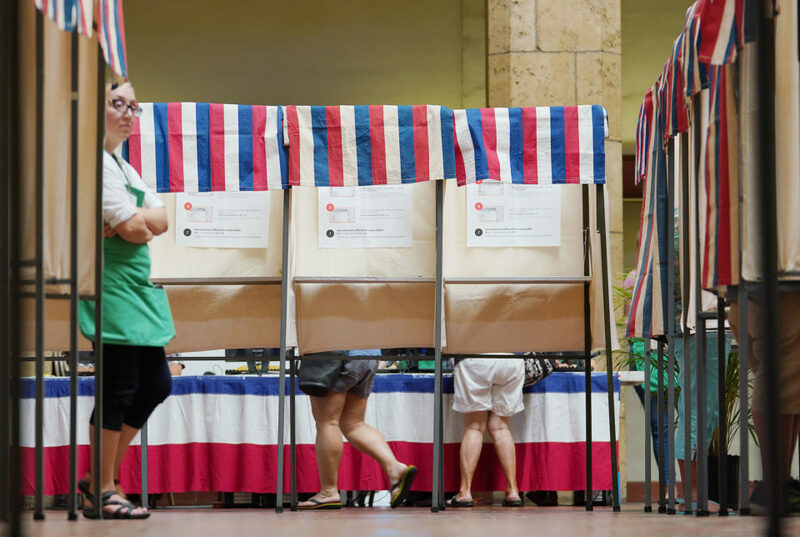 But the closure will likely be short-lived thanks to a federal rule that allows the Hawaii Longline Association to pay Pacific Island territories for some of their allowable catch. Jim Cook of POP Fishing & Marine, said the rally was organized to send a “hands off” message to President Obama. 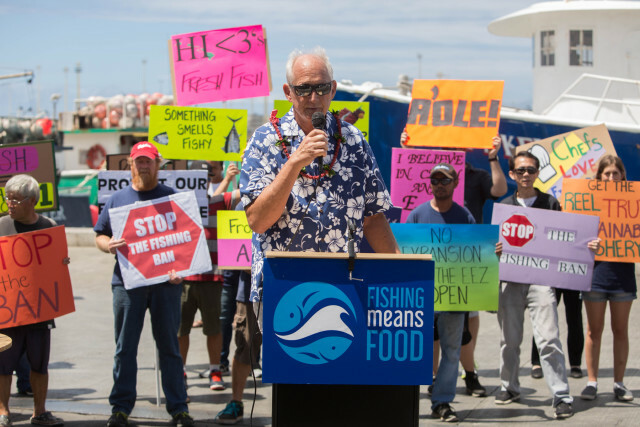 Jim Cook, a member of the board of directors of the Hawaii Longline Association and vice president of POP Fishing & Marine, helped organize the rally. 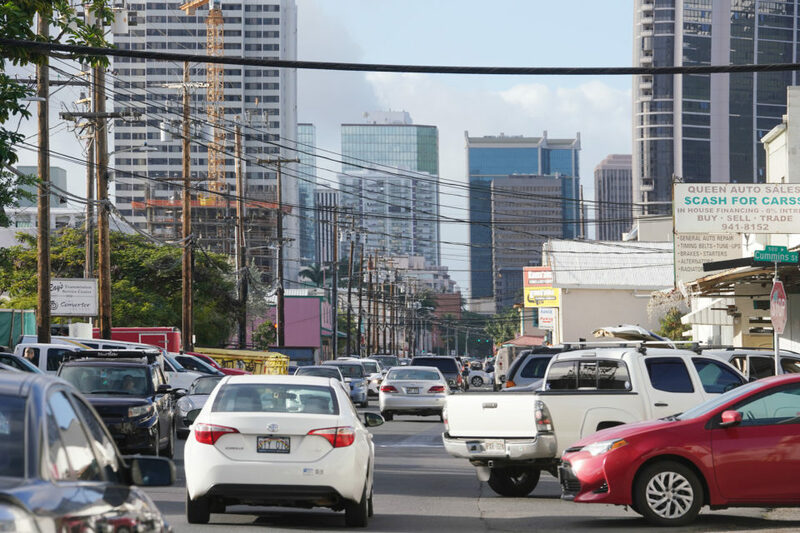 The decision to expand the monument from its existing 139,800 square miles to 582,578 square miles, as proposed by U.S. Sen. Brian Schatz, lies with the president, who could use his executive authority under the Antiquities Act to do so. Proponents of the expansion have found a star chef of their own to add his name in support. Restaurateur Sam Choy said he grew up in an old boat house in Hukilau Bay in Laie, raised by older Hawaiian fishermen. Watch a video of Civil Beat’s livestream of the rally on our Facebook page.